A cozy blanket, a few cold drinks, and a sunny day in the park, often work wonders for stressed souls of urbanites. Imagine a summer picnic with friends, a well-built spliff, and the taste of strawberries on your tongue, while slowly exhaling a cloud of smoke into the evening air. This fruity variety, with 80% sativa influences, can assist you to get this sensation after 9 weeks of flowering. Strawberry Cough exudes nostalgic aromas, reminiscent of strawberry fields, with juicy, red strawberries growing under the bright sun. 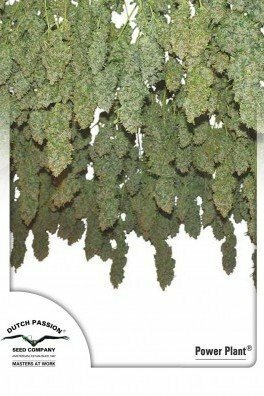 Dutch Passion mixed several varieties and stabilized them to generate the ultimate, the one and only, Strawberry Cough. The buds become absolutely spectacular and the quality is comparable to the dankest strains out there. 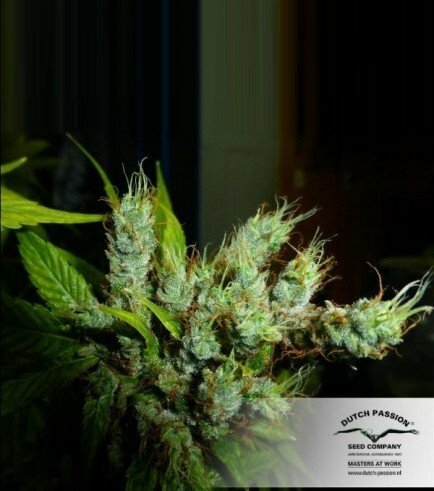 Dutch Passion decided to create an excellent sativa, therefore this cultivar was bred to be 80% sativa dominant. After mixing both indica and sativa varieties, Strawberry Cough came to light. Dutch Passion breeders focused on creating the most powerful strawberry cultivar known to man. 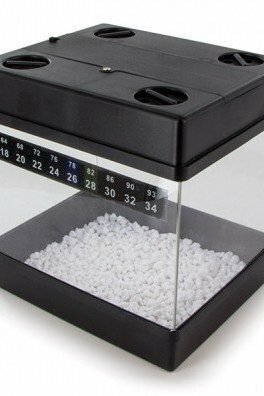 Many strains were involved this operation, as Dutch Passion was not as much concerned with lineage, as they were with creating something the world had not yet seen before. With its solid THC levels, Strawberry Cough delivers powerful, uplifting sensations. If one wishes to dance or go for a jog, this strain could be perfect. Also, if strawberry pies are of interest, Strawberry Cough should be involved in the cannabutter used for the batter, which subsequently will elevate the pie to a "next-level" dessert food! The buds are mesmerising; you can - for hours on end - gaze upon the plants that are growing blissfully in your ganja garden. After around 9 weeks the plants will have become medium-sized, and Strawberry Cough will be ready for harvesting. 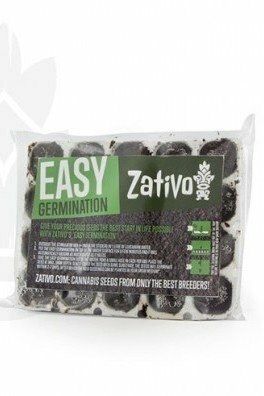 This cultivar is an easy-going strain, perfect for beginners since it doesn’t need significant amounts of nutrients.